The breakdown of your car hit you with a bolt from the blue? 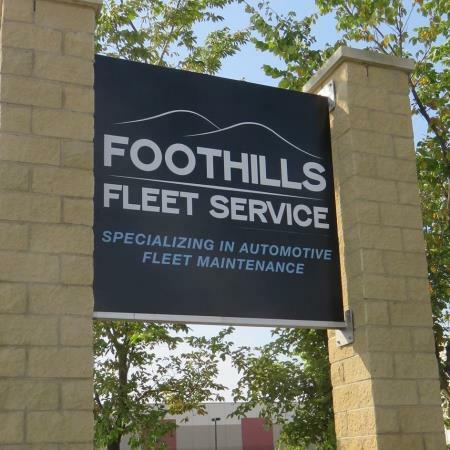 Foothills Fleet Services is the company that will take charge of solving it. It does not matter if it is a single car or if it is necessary maintenance for an entire fleet, we will do the review and the relevant treatment to each of them. We are located in Calgary and from there we work without pause to become the best options available in the city in the service we offer. We want our clients to trust in our professionalism, and that is why we offer you not only a great service, but also all the guarantees required so that you know that your money will be lost with us in no way. Do not hesitate any more and visit us, or contact our website for more information.